Susan G. Komen Southern New England® maintains funds raised in each state to support local communities. Seventy-five percent of net funds raised or donated by Connecticut residents are invested back into Connecticut-based breast cancer programs. 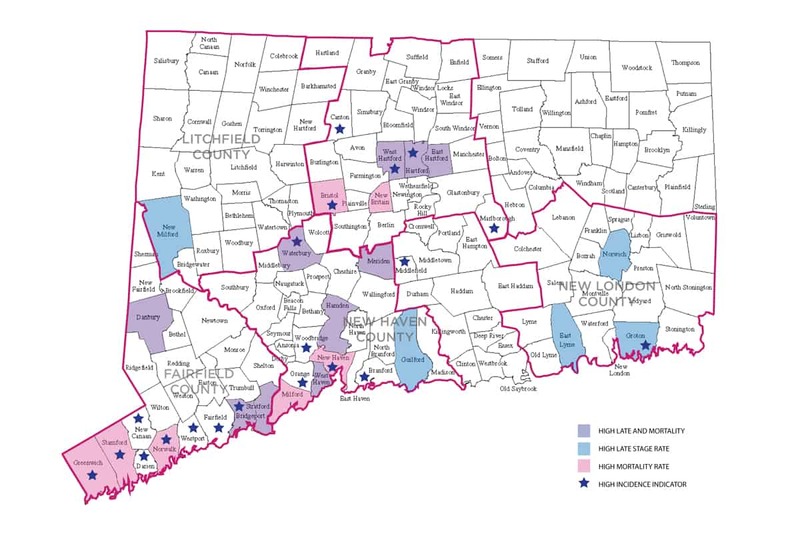 The Community Profile of Breast Health in Connecticut identifies the underserved areas of our state and helps direct our funding priorities. Conducted every four years, this comprehensive local project researches the breast health services currently available in Connecticut and identifies the gaps in service to our communities. These gaps become our funding priorities for the next two grant-making cycles.